BlogHome Screen The Marvel of Antman! 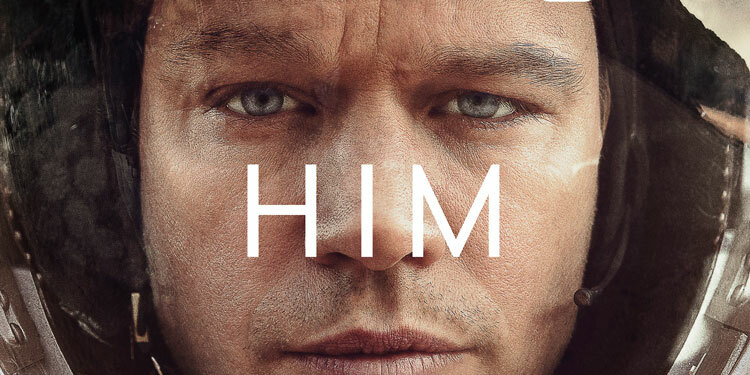 I took my boys to see Antman recently – I would highly recommend this film. I don’t remember ever laughing as much at any other super hero film. Paul Rudd’s comedy timing is excellent. I am such a geek – I love all the Marvel offerings and super hero, Sci fi films. Antman really did not disappoint. Marvel Studios “Ant-Man” Has a strong narrative. In simple terms, Scott Lang wants to prove to his wife and daughter that he’s still the hero they once thought he was. 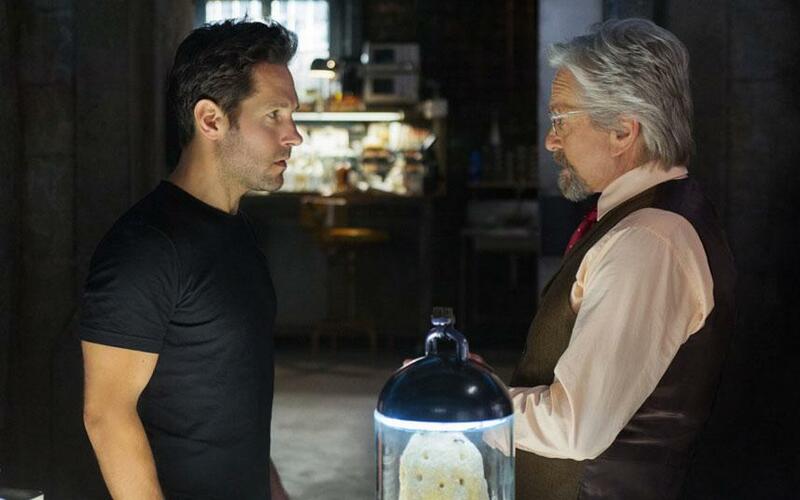 The storyline running along side that is master thief Scott must embrace his inner-hero and help his mentor, Dr. Hank Pym (played brilliantly by Michael Douglas) to protect the secret behind his spectacular Ant-Man suit from a new generation of towering threats. 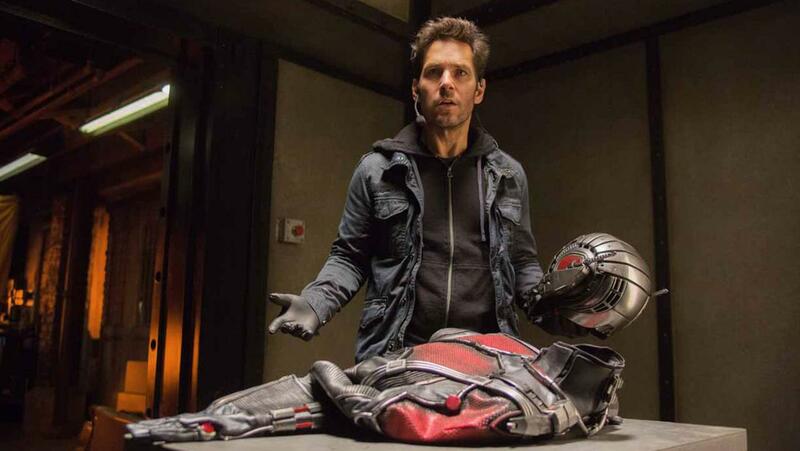 Armed with the astonishing ability to shrink in scale but increase in strength, Antman delivers all a super hero film should deliver but with a massive dose of comedy. 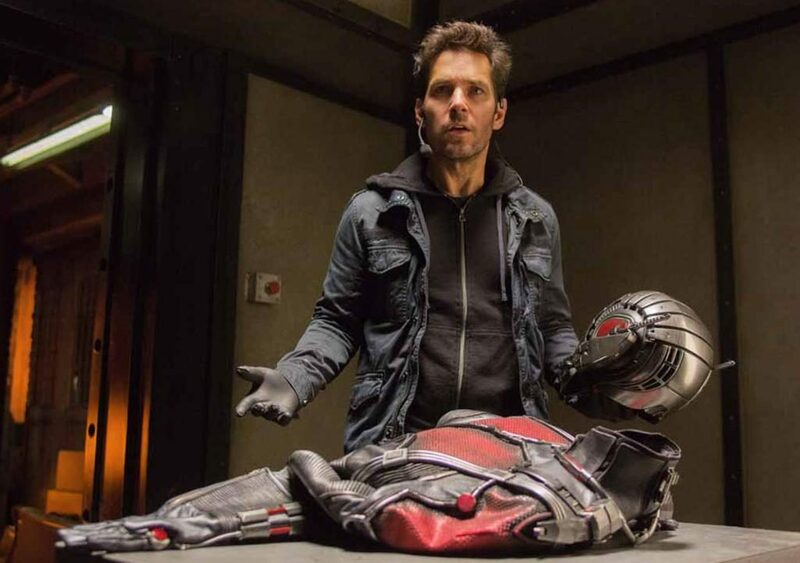 Paul Rudd is just hilarious as Antman and I can’t imagine anyone being able to stand up to the comedy mark that he does in this film. What we’ve come to expect from Marvel is bigger casts, increasing sets and huge, intricate action sequences (I’m not complaining – I love them) but I have to say, it was equally as entertaining to watch a film that doesn’t rely on any of the above but still delivers, on all levels. 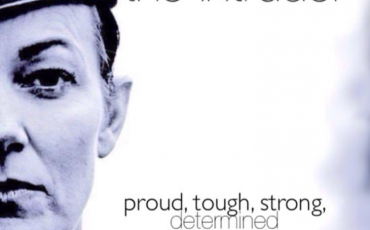 next post: Pinched a few pics!